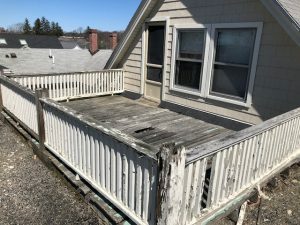 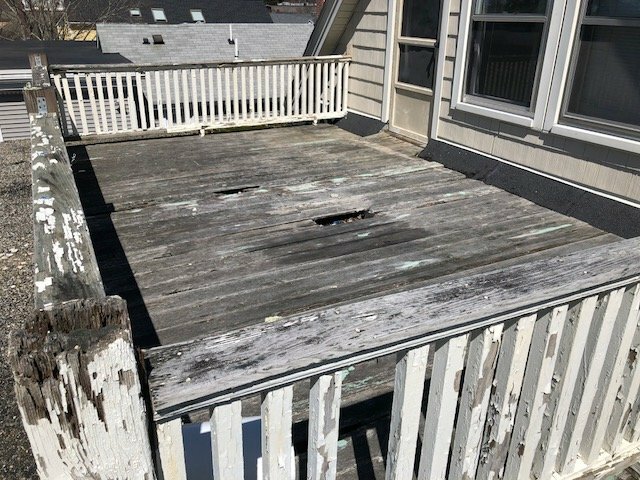 Quinn’s Construction was happy to provide these Andover MA residents with a brand new roof deck that they surely can’t wait to use this summer! 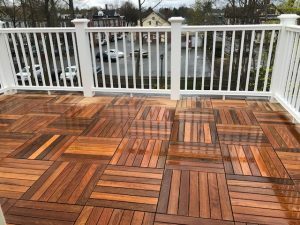 A quality outdoor deck can instantly enhance a backyard, curb appeal and provide an ideal space for your family and friends to congregate and enjoy the outdoors. 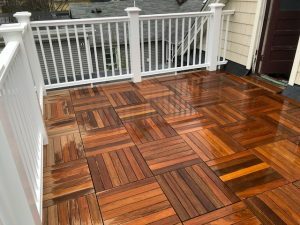 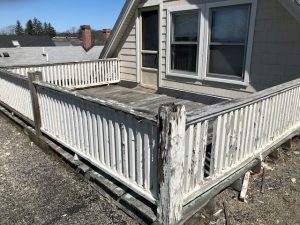 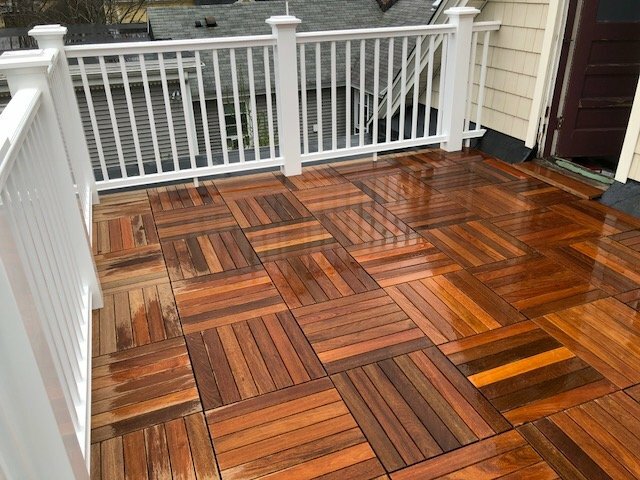 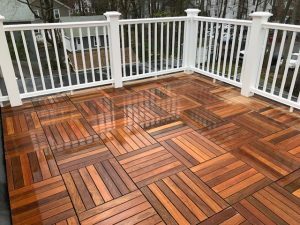 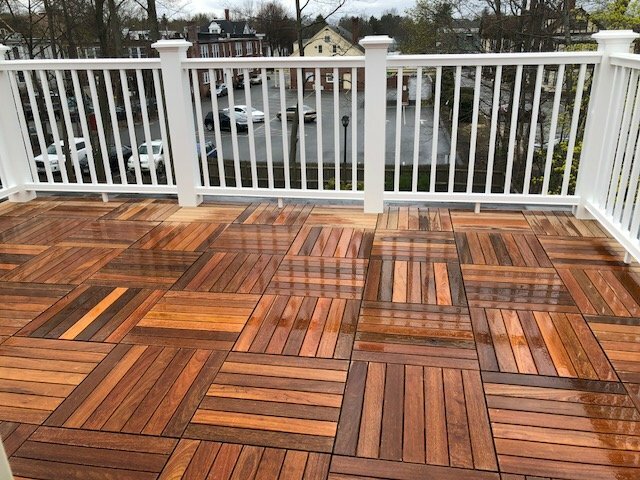 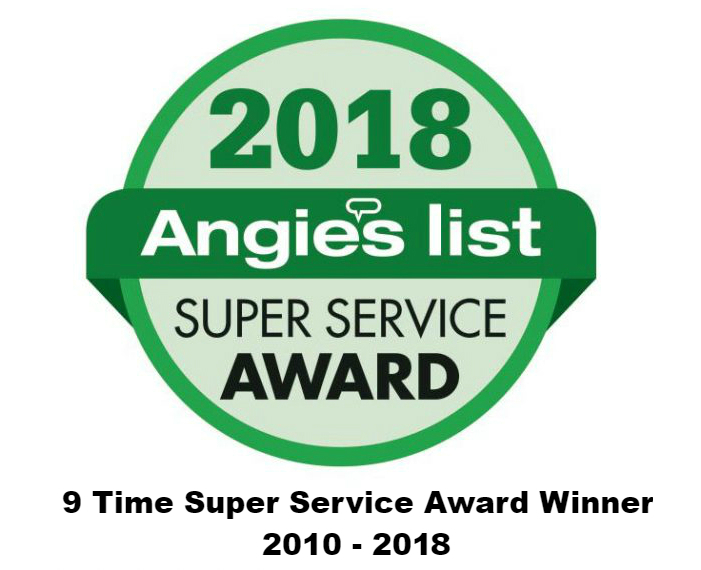 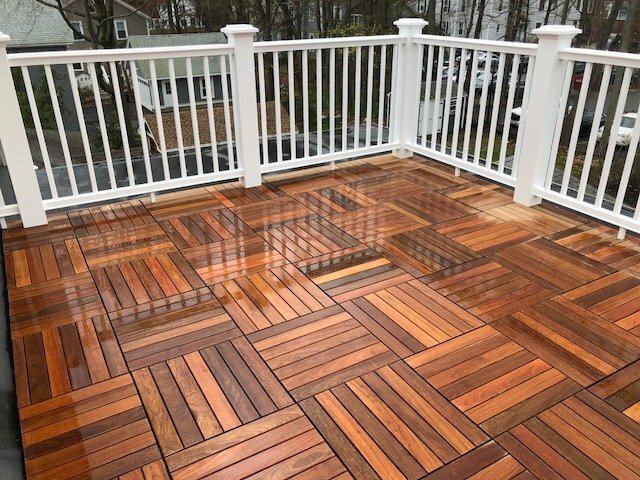 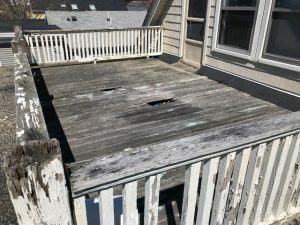 If you’re looking to have your decks installed or replaced in Andover MA, call today at 978 957-1200 and receive a free estimate and schedule your appointment online today!